Bridget is a professional field botanist with 30 years of experience in plant identification including bryophytes. 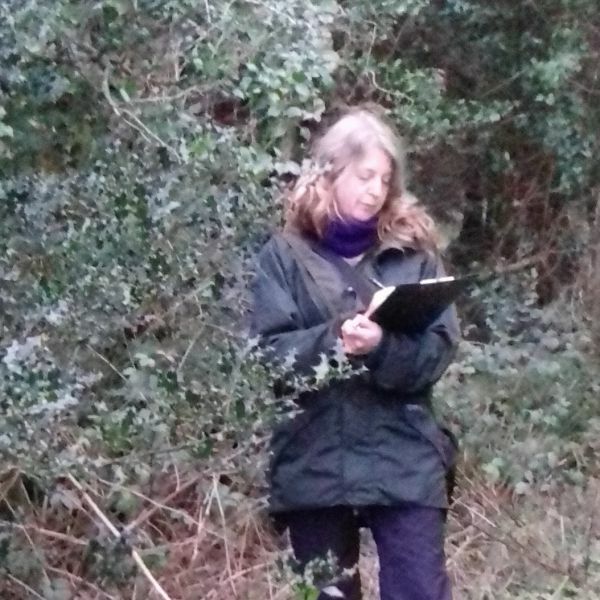 She has excellent habitat classification skills, with extensive experience in JNCC Phase 1, Fossitt and National Vegetation Classification (NVC) surveys, and is proficient in developing strategies and providing advice based on information collated, her experience including the preparation of Biodiversity Action Plans. legislation and is an Associate Member of the Chartered Institute of Ecology and Environmental Management (CIEEM).